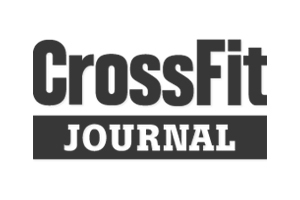 WOD Teams of 2 "Pet Rock"* 1600 m Row Relay(200m rotation) 80 K2E 60 Push Ups 100 Med Ball Cleans 25/20/16 80 Box Jumps 24/20/20 Step Up 120 Push Press 135/95/65 1600 m Row Relay (200m rotation) *What is a Pet Rock? a 53/35 Kettlebell which can not at any time touch any surface which isn't your body. It can not sit on the floor, a box, hang from the rig or lean against a wall. It must be in possession of a team member at all times. The only way it can not be handled is you lay on your back/belly and rest it on your body. Anytime the KB is out of possession of the athlete (resting it in any above)there is a 10 burpee each penalty.